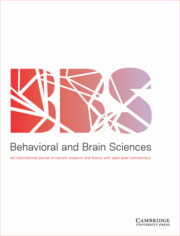 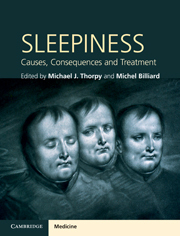 The relationship between sleep disorders – in particular sleep apnea, a highly prevalent condition – and common vascular disturbances such as stroke and hypertension is an area of active research. 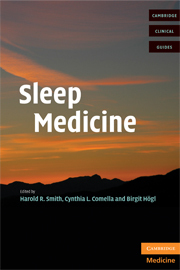 Summarizing the clinical evidence to date between sleep disorders and vascular pathology, this is the first time a comprehensive overview of this relationship has been covered in a single volume. 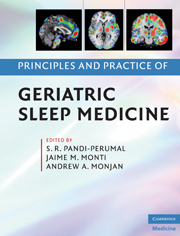 Bringing together some of the world's most renowned authors in the field, Sleep, Stroke and Cardiovascular Disease contains recommended treatment plans – allowing for rapid and accurate diagnosis and management of patients – enabling learning from real experience. 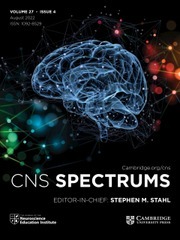 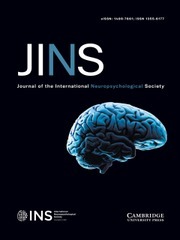 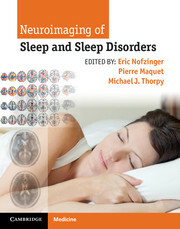 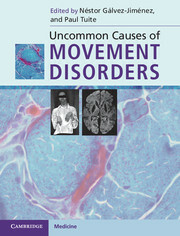 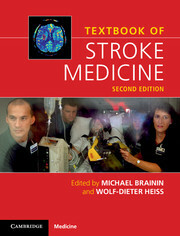 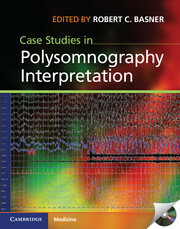 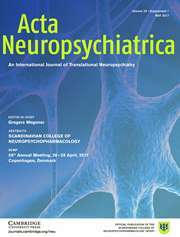 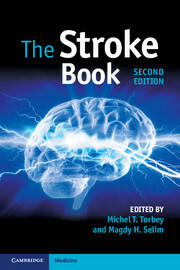 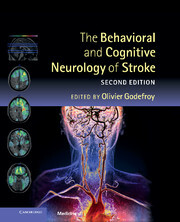 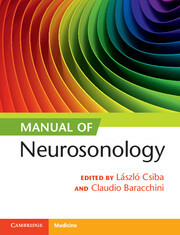 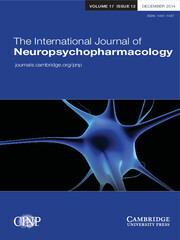 Of interest, not only, to specialists who intervene in diagnosis and management of sleep and stroke disorders such as neurologists, cardiologists and pulmonologists, the book will also be of value to primary-care practitioners, allowing them to arrive at better diagnoses and management of sleep and vascular disorders. 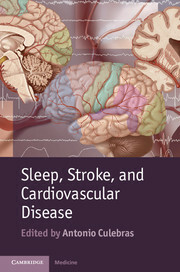 Antonio Culebras, MD, is Professor of Neurology, SUNY Upstate Medical University and Consultant, The Sleep Center, Upstate University Hospital at Community General, Syracuse, NY, USA.